We make sure that the patients who walk thru our doors are healthier than when they first came in. 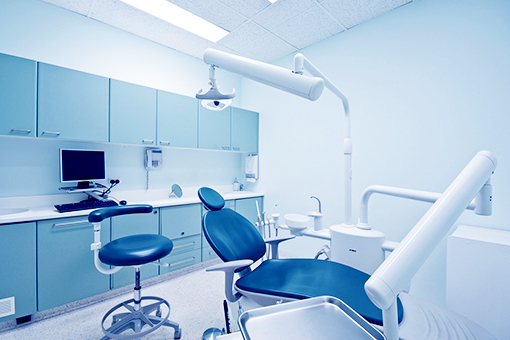 Dr. Nassery and our team of dental experts have been providing top quality dental services in Miami for over 20 years. This is defined as the Complete Restoration of the Smile, Function and Oral Environment as it pertains to the Complete Health of the individual. We are a dedicated team to truly listening to patients who come to us for help in creating the smile they had always hoped for and where appropriate; alleviating a lifetime of pain, wear and tear that comes from a unfavorable bite. 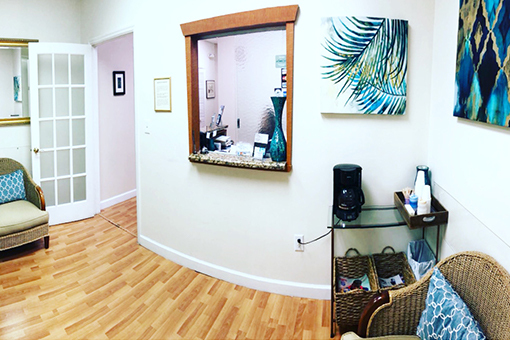 The Real Smile Clinics goal is to provide a Complete Health experience by improving the quality of life of each patient, using traditional, progressive and alternative dental therapies. The TMJ Research Foundation was founded to assist clinicians and help in the diagnosis and treatment of patients who suffer from dysfunction of craniocervical and cranio-mandibular systems. Clinicians who care to share their data with other like-minded associates and their teams are encouraged to get involved with this Physiologic developing field through joined learning. We welcome like-minded dentists who also understand and practice the Principles of Physiologic dentistry. Fundamentally focusing on Complete Health means getting to the root cause of the patients issues, not just drill and fill or fixing of the broken pieces. Rather, recognizing the connection of the airway, jaw positioning, breathing and the likes. Complete Health means a multidisciplinary manner to uncovering the real foundation factors in ones health, working with ENTs, Neurologists, Physical Therapists and the like. We join with openminded and progressive physicians bridging the gap between dentistry and medicine to bring Complete Health to our patients. 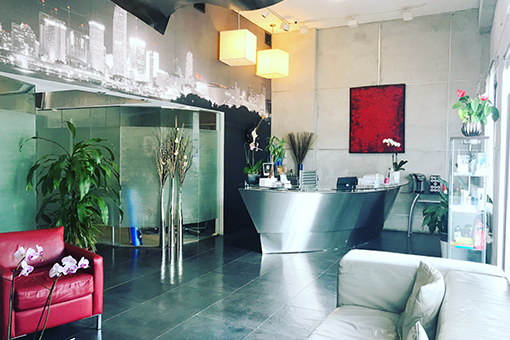 Complete Health Group focus on expanding Real Smile clinics, bringing Aesthetic Neuromuscular dentistry and Cosmetic Dental Treatments to more people. We believe in going a few steps further by focusing on the harmony between the jaw joints, the cervical neck and the muscles of the head and neck. Only by respecting these other structures of the body can we have Complete Health. A state-of-the-art facility equipped with the latest technology to ensure basic restorative work to full mouth reconstruction. A convenient dental center that takes care of all family’s dental needs in one place and with a local ‘touch’ to each practice. Real Smile is well positioned to bring more professionalism, better services and quality for patients to new locations.